This talented group of musicians brings the rhythm to the Fiserv Forum floor. 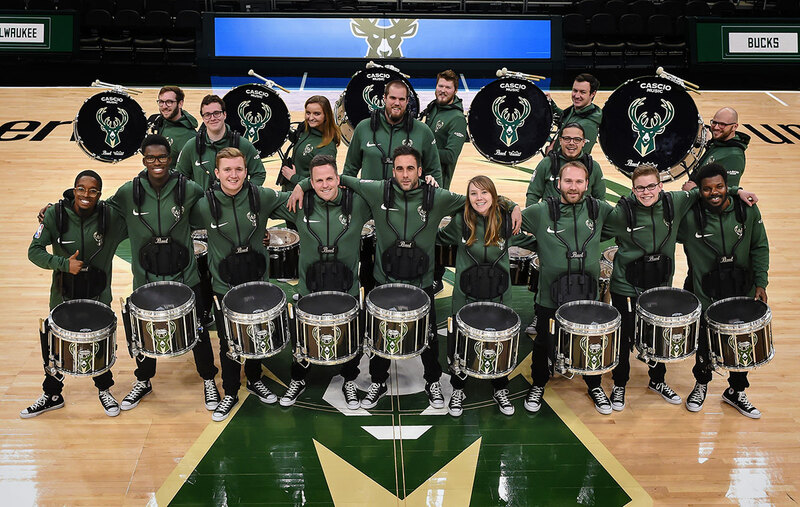 With their loud and boisterous sound on the drums, Bucks Beats is ready to entertain the fans anywhere they can bring their drums. Whether it be on the concourse pregame, on the floor or even in the stands, Bucks Beats brings thunderous energy to the game. Cascio Music has outfitted the entire squad with Pearl equipment and instruments.